Gold Buyers in Chesapeake, VA near Suffolk & Portsmouth! 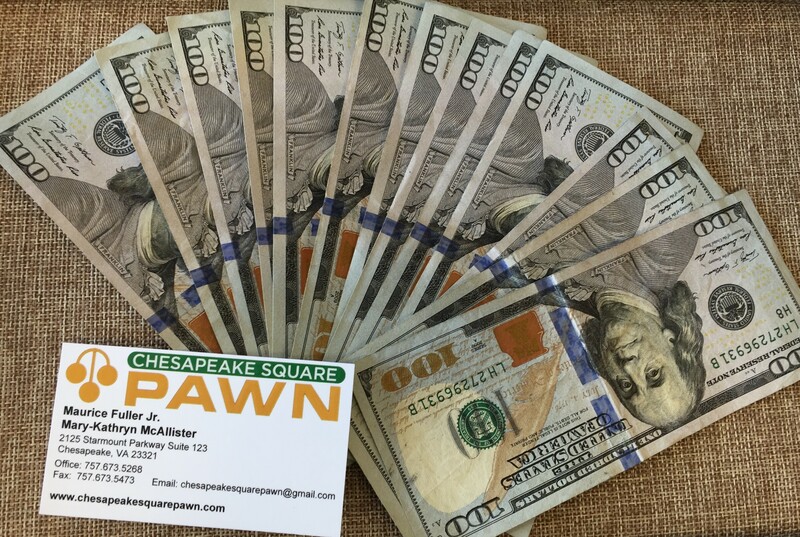 Chesapeake Square Pawn pays higher than any of the competition for gold! We are always fair and honest. Come in and discover the difference. Cash For Gold in Chesapeake, VA near Suffolk & Portsmouth!